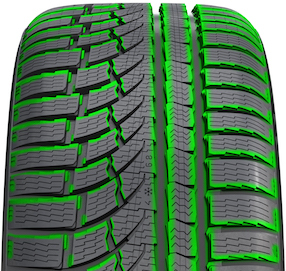 Mickey Thompson Performance Tires is known worldwide as a leader in high performance tires and wheels for use on the track and in off-road racing.Their commitment and dedication to racing began with Mickey Thompson and Gene McMannis. Mickey, an innovative race car driver, designer, and promoter held 485 National and International speed and endurance records. Shop our selection of Mickey Thompson Wheels now! •We feature a wide selection of Mickey Thompson Rims. •Try Mickey Thompson Wheels for your vehicle today. 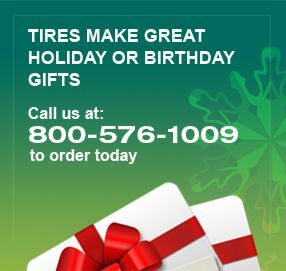 •For questions on Mickey Thompson Rims, please call 800-576-1009.